Eddie Huang and his Taiwanese-American family moved from Washington, D.C. to Orlando, Florida in 1995 because his father wanted to own a restaurant and bought into a failing steakhouse. As his father worked hard to try to achieve success, Eddie struggled to fit in at school while his two brothers acclimated without difficult and his mother dealt with discrimination by neighbors and worked at pursuing more for herself. This is the story of a time when Eddie and his family had to navigate the many cultural differences between their previous home in Washington's Chinatown and their new one in Orlando. 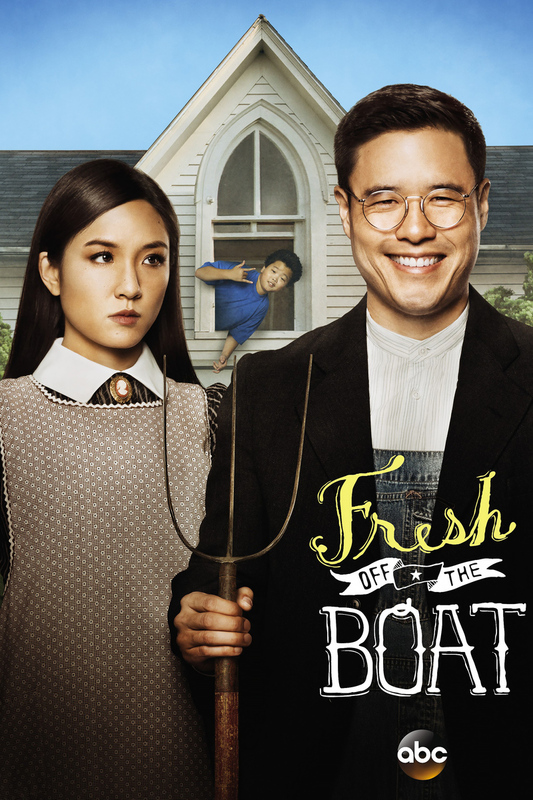 DVDs Release Dates is the best source to find out when does Fresh Off the Boat come out on DVD and Blu-ray. Dates do change so check back often as the release approaches.